preferito Yuri on Ice female character? Eros o Agape; which theme do te prefer? 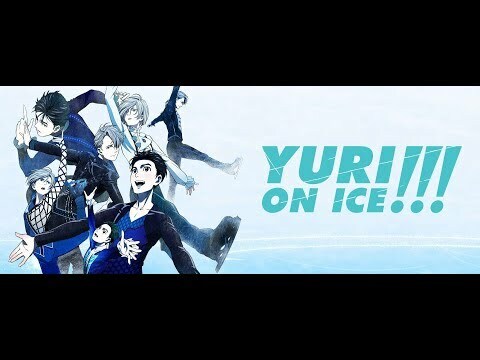 Anyone one know if the "Yuri on Ice" secondo season has been made offical? When Yuri!!! On Ice was airing, on which giorno of the week did each new episode come out?